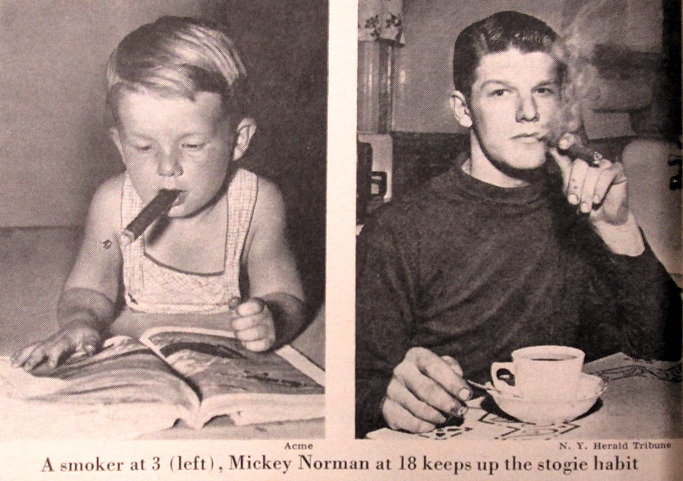 Charles "Mickey" Norman achieved fame in the 1930s, while only a 2-year-old, because of his love of smoking. He was known as the "puffing prodigy." For a few years the media checked back at each of his birthdays and found him still smoking. Then they eventually lost interest... until his 18th birthday, when they checked and found he was still smoking, and quite healthy. The last news story about him I could find was when he was 25. Not clear what became of him after that. He might still be alive. If so, he'd be 87. 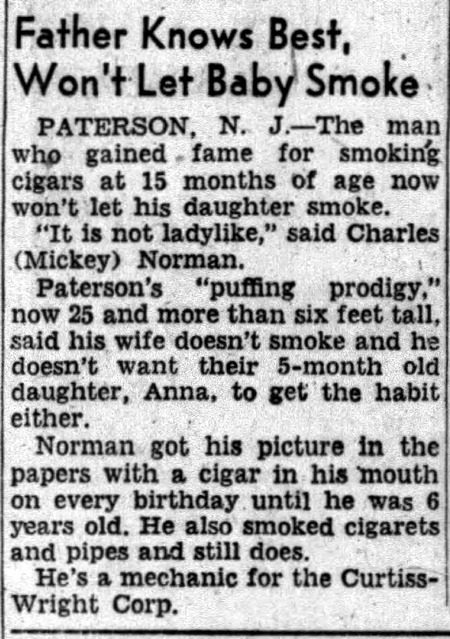 No Ill Effects: At the age of 14 months, Charles (Mickey) Norman of Paterson, N.J., picked up a smoldering cigar from his father’s ash tray and took a few puffs. He liked it. 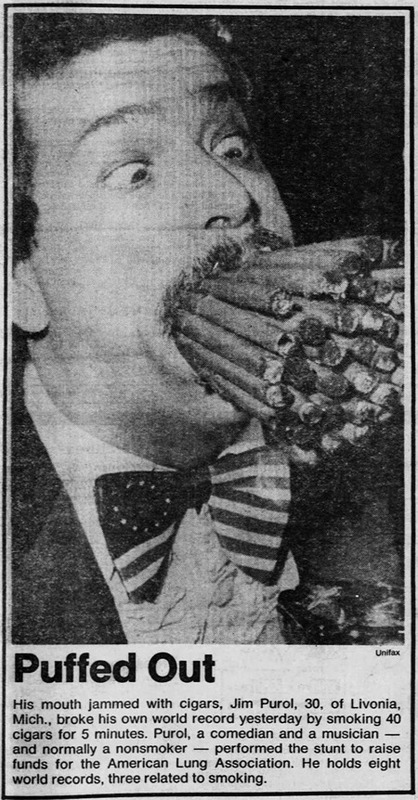 By the age of 3, Mickey was an inveterate stogie smoker—his pictures appeared in papers from Italy to Australia, bringing an avalanche of fan mail. A short time later he announced: “I drink beer.” None of this seemed to have an ill effect. 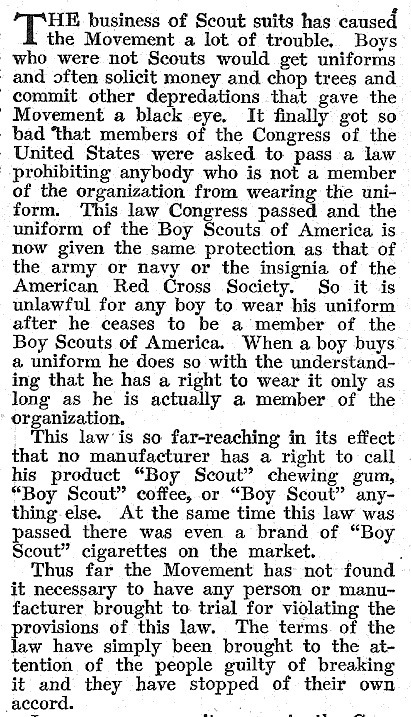 Now a husky, 6-foot-tall auto mechanic of 18, Norman estimates that he has smoked 13,000 cigars, along with pipes and cigarettes. 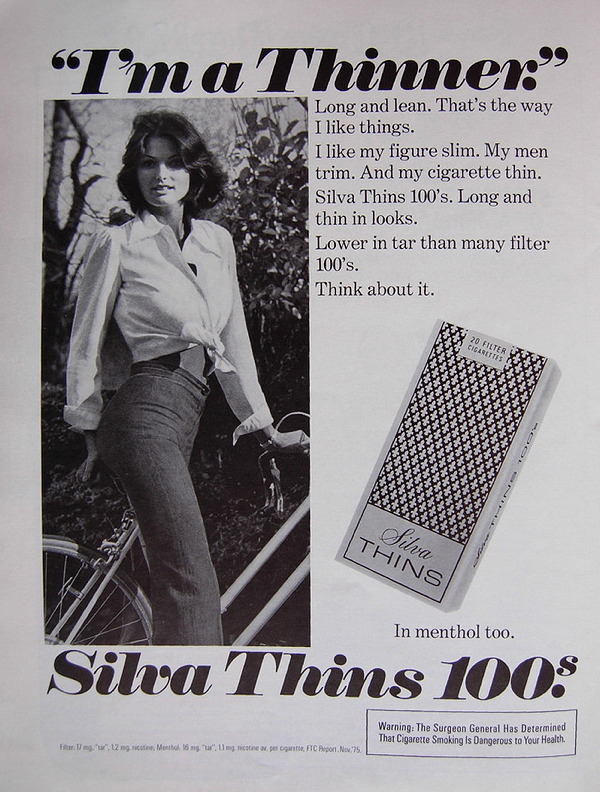 This ad campaign came out in 1976, before Stephen King's 1984 novel Thinner. 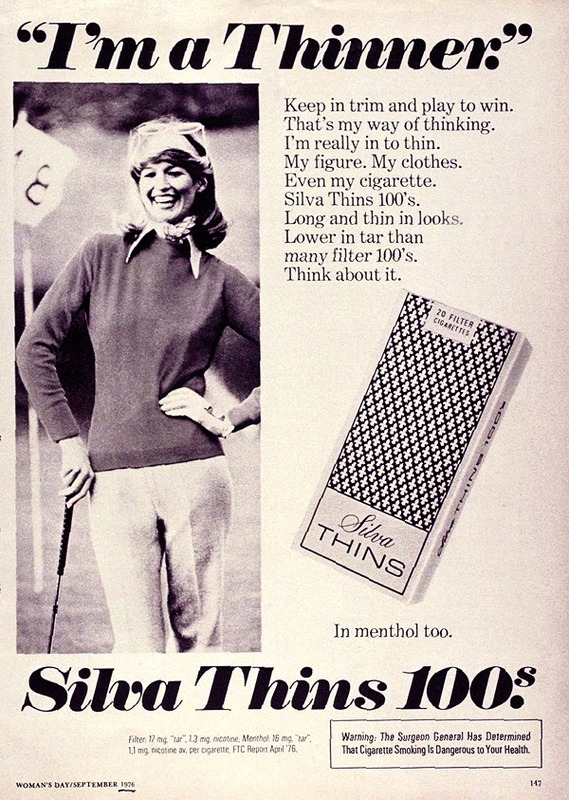 But even so, "I'm a Thinner" sounds creepy, like something from a horror novel. It also sounds a bit like they're saying "I'm a sinner" with a lisp. Maybe intentional? His trick of broadening a yawn into a crater crammed with seven packs of gaspers also has given Purol, 35, a place in the Guinness Book of World Records. He scored a second mention by smoking 38 pipes at one puffing. 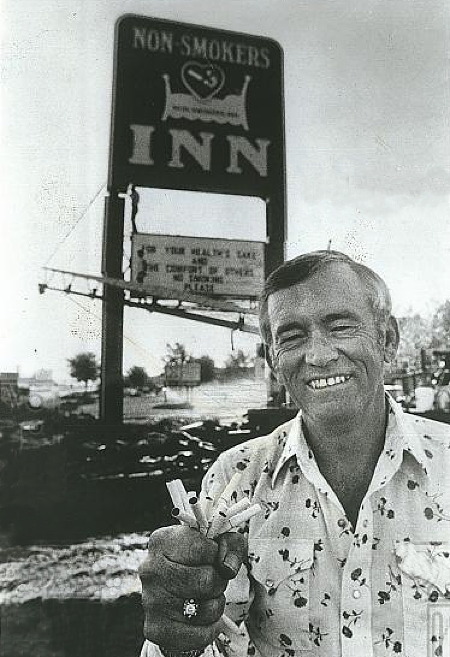 He opened wider, gritted his tonsils, and earned a third entry in 1983 by smoking 40 finger-fat stogies at the same time. Paradoxically, Purol is a nonsmoker. It gets better. 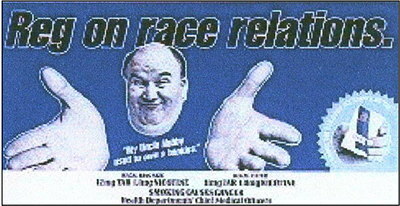 His world cigar smoking record was a charity performance benefiting the American Lung Assn. "I hate smoking," he explained. "I perform the stunts as a statement against smoking. 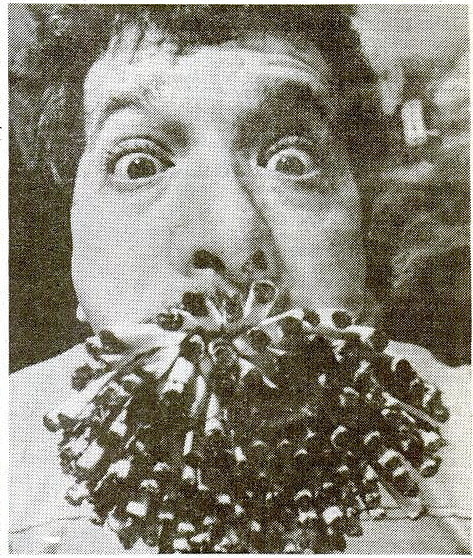 Lookit this picture of me with cigarettes stuffed in my face. This is glamorous? It's disgusting." 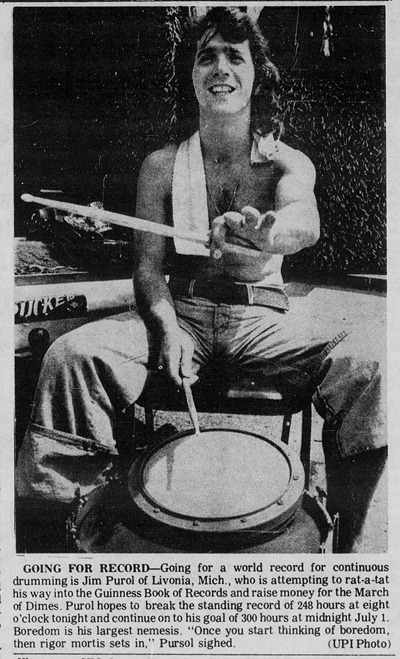 Back in 1976, he also set the world's duration drumming record by drumming for 320 hours. I've seen Superman II a couple of times, but the fact that Lois Lane was chain smoking never registered with me. I'm guessing that cigarettes would have no effect on Superman. So he'd never bother to smoke. Although he mentions in the clip below that he never drinks when he flies. So evidently he can get drunk. A noteworthy example of the tobacco commodification of a movie is Superman II, a film clearly targeted to young audiences that for years has been reshown on TV. In the movie, there are over 20 exposures of the Marlboro logo, for which Philip Morris is believed to have paid over $40,000. Moreover, although the character Lois Lane never smoked in the comic book on which the movie is based, she chain-smokes her way through the second Superman movie, and in the final climatic scene Supermn fights it out with his enemies in an urban landscape replete with Marlboro billboards. 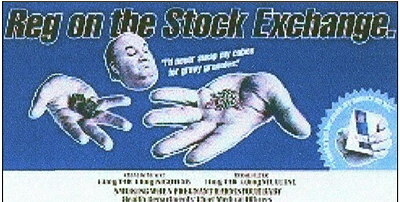 In the early 1990s, Regal cigarettes in the UK launched an advertising campaign that featured an everyman named Reg who offered his dad-humor insights on various subjects. 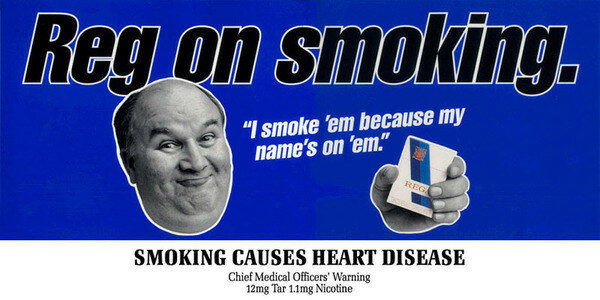 The first ad read, "Reg on Smoking: I smoke 'em because my name's on 'em." As he held his fingers over the 'al' in Regal. Reg on train-spotting: "There's one." Reg on party politics: "If you drop ash on the carpet you won't get invited again." 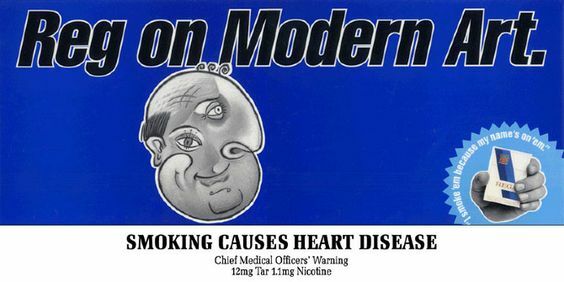 But the campaign was eventually banned because medical researchers discovered that the stupid humor of the ads appealed mostly to young adolescents, whereas adults 33-55 years old, who were supposedly the target group for the campaign, didn't identify much with Reg. Below are all the other examples of Reg ads that I could find online. 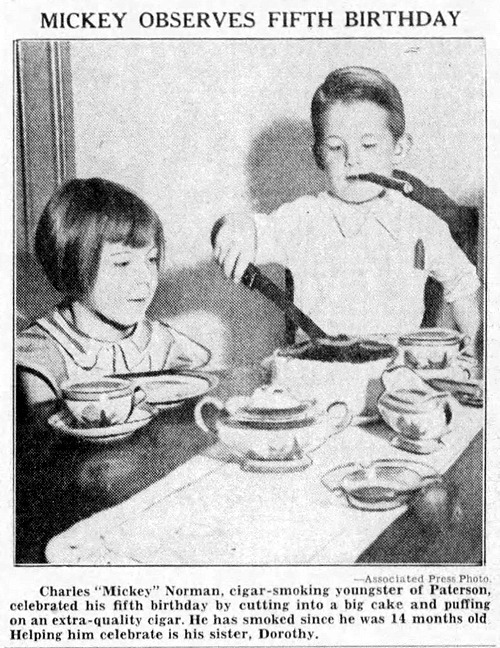 More info: JimHagart.com, "Cigarette advertising and children's smoking: why Reg was withdrawn". Update: A few more insights from Reg. Reg on taxes: "Too many cabs drive too fast." Reg on the Exchange Rate Mechanism: "Erm." Reg on television: "No, I'm not. I'm on a poster." Reg on the greenhouse effect: "My tomatoes seem to grow better under glass." Reg on the meaning of life: "Depends if you get time off for good behaviour." 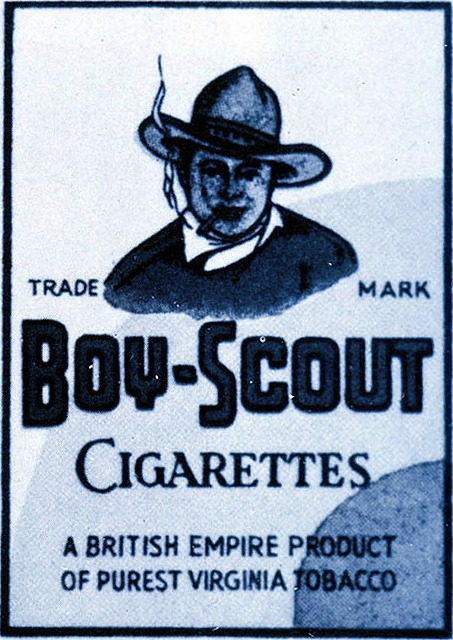 Self-lighting cigarettes seem to be an idea that inventors keep dreaming up, not realizing that the idea has already been tried. The basic problem with them is identified in this thread on the Guardian. Either the head of the cigarette rips off as you try to light it, or it doesn't light and you're left with a smashed-up cigarette. 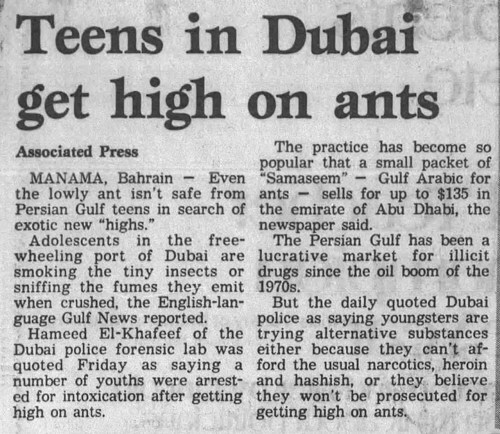 Also, although I'm not a smoker, it seems like a problem that doesn't need a solution. 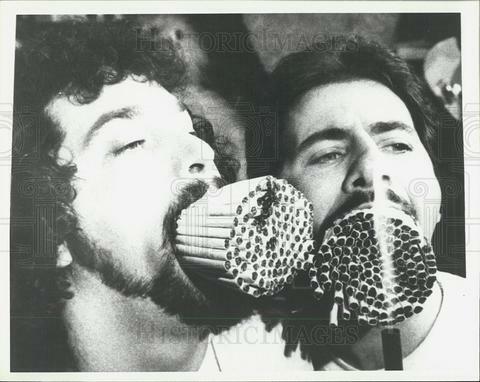 I get the sense that smokers like the ritual of lighting their ciggies. 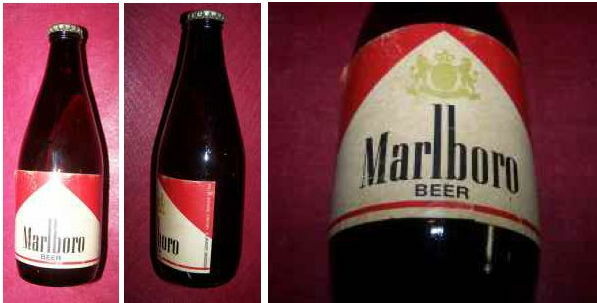 In the early 1970s, there was briefly such a thing as Marlboro Beer (trademark registration). 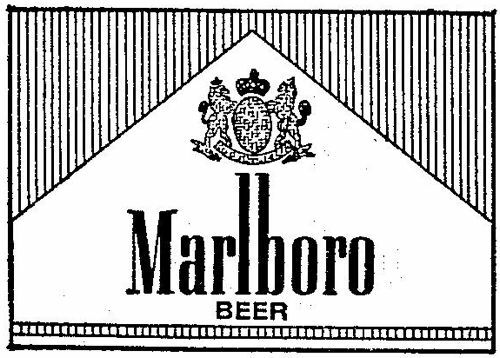 Philip Morris (having just acquired Miller Brewing) figured that many people like to smoke as they drink beer, so surely a beer that shared the same brand name as their best-selling cigarette would be a success. 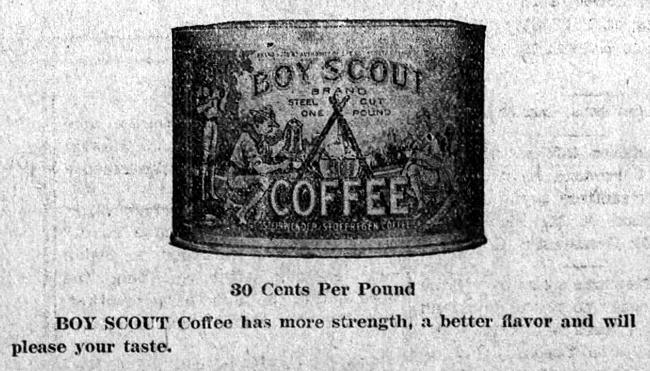 But apparently test marketing indicated otherwise. So that was the end of Marlboro Beer. The few bottles of it that were sold now fetch a high price (as much as $1000) as collector's items.